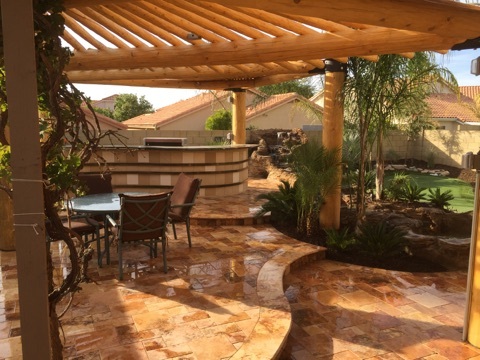 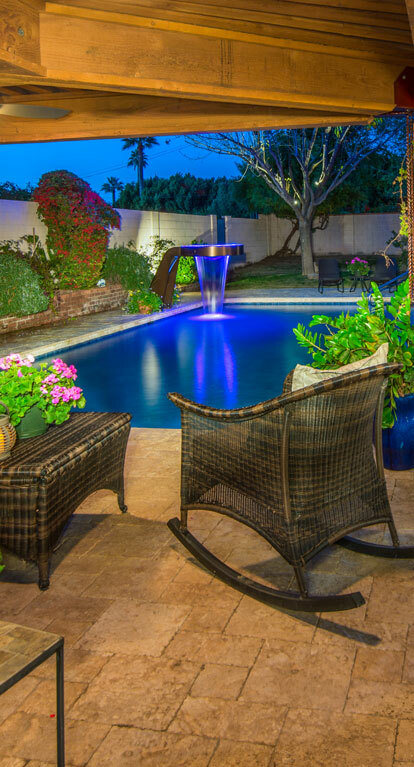 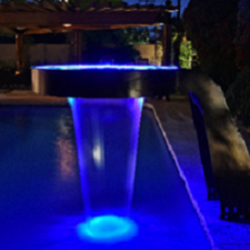 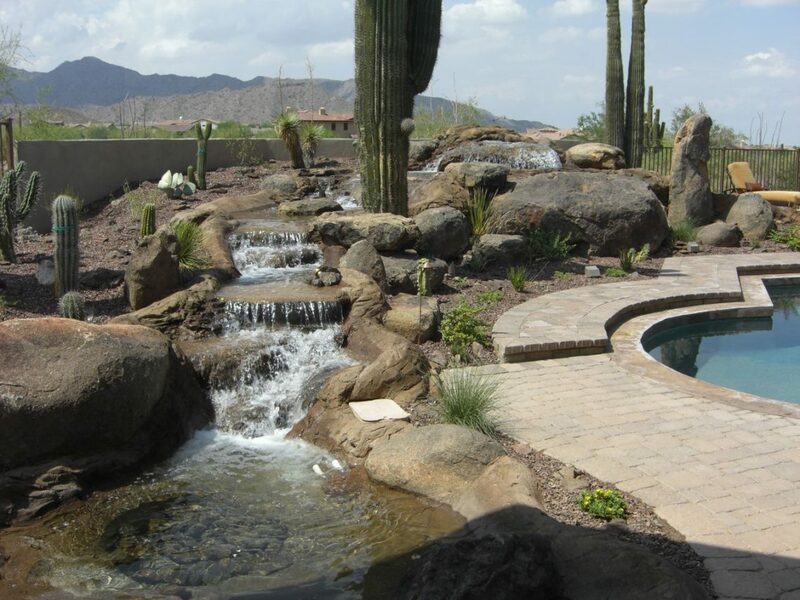 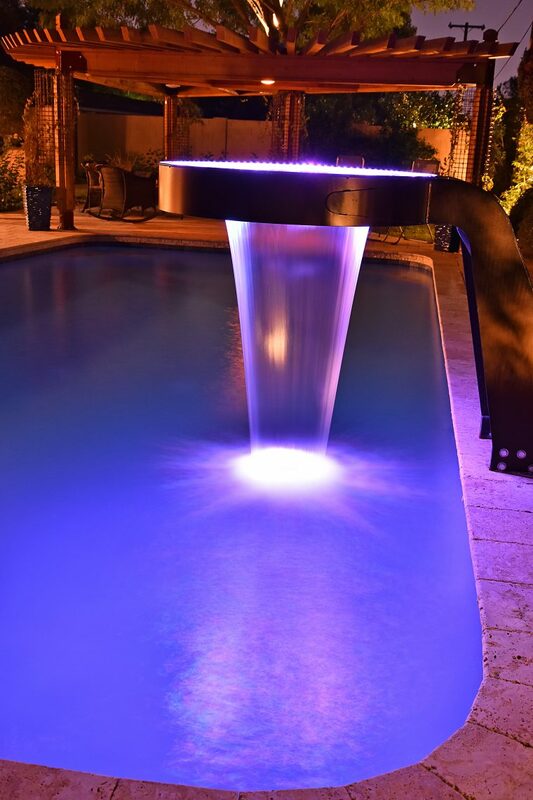 In our last blog, we were focusing on all the benefits of water features incorporated into your landscape design in Phoenix. 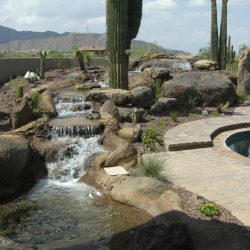 Water features can create a tranquil, peaceful, and unique yard space. 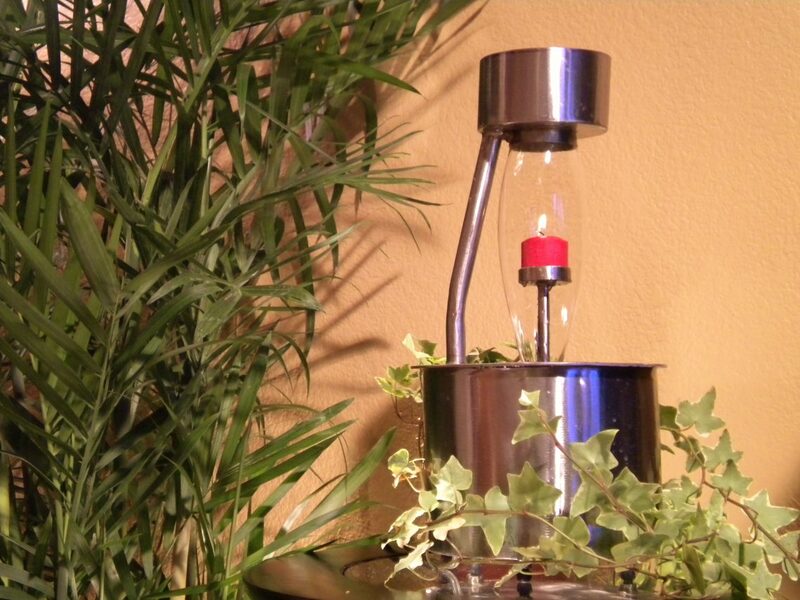 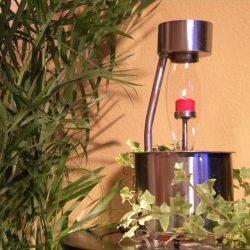 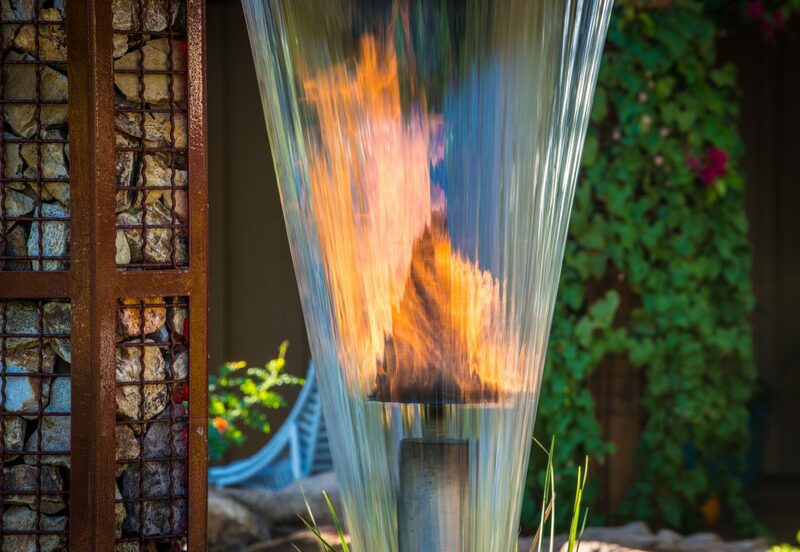 While water is a lovely feature to have in your landscape design, let’s not forget about the opposite of water: Fire. 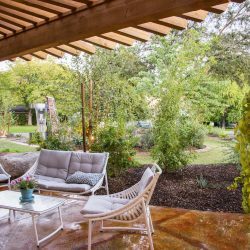 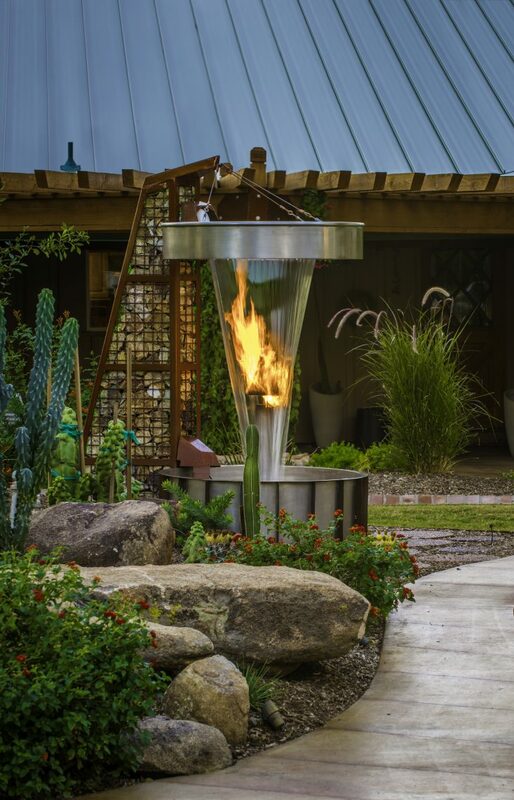 Fire elements included in your landscape can create a sultry, cozy, and inviting space you can spend with your loved one, family, or use for entertaining purposes. 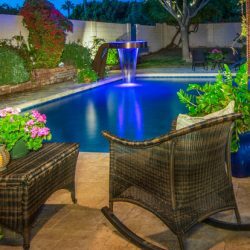 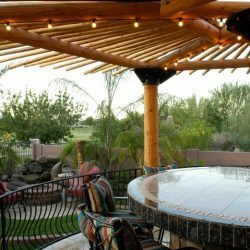 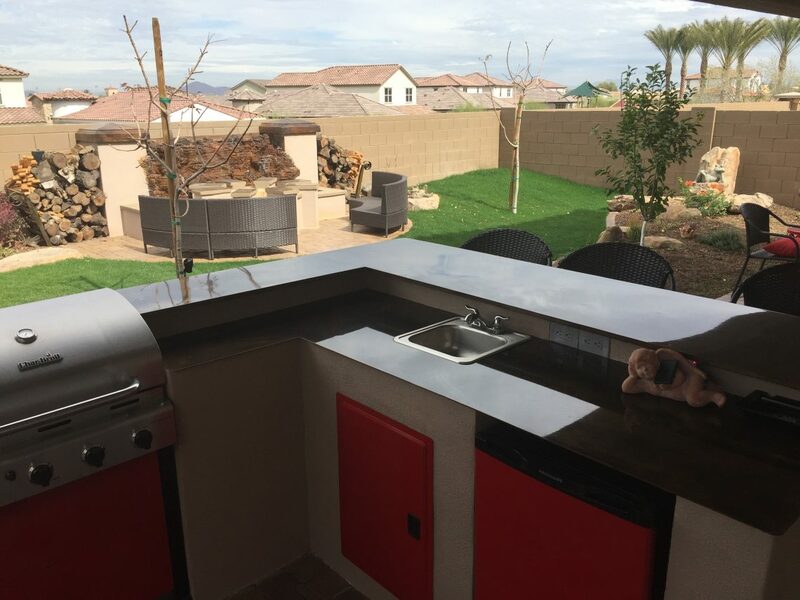 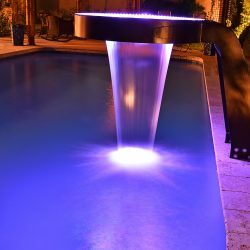 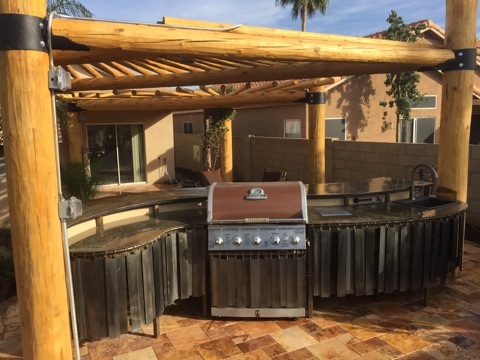 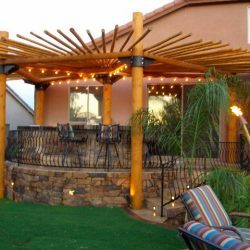 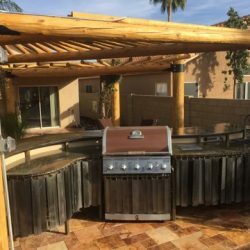 From fire pits to fire fountains, these fire features are what you want for your home in Phoenix. 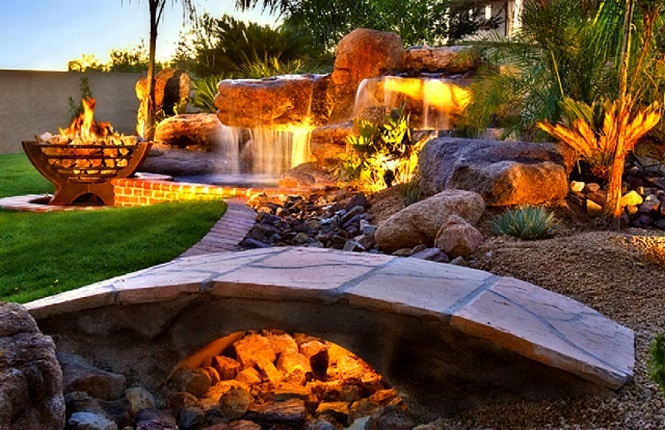 At Mountainscapers, we want to create masterpieces with the land. 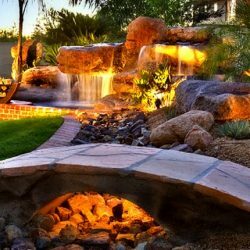 Our landscape designs are practical, functional, and ideal for your home. 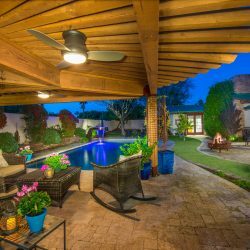 Reap all the benefits of a fire feature and learn why here. 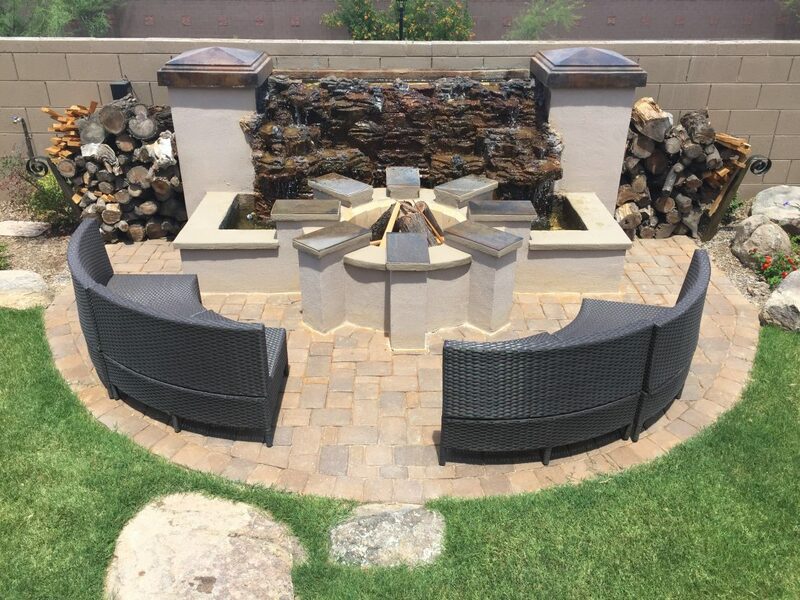 Having a fire feature such as a table or fire pit can be a great conversation starter, as well as an entertaining spot. 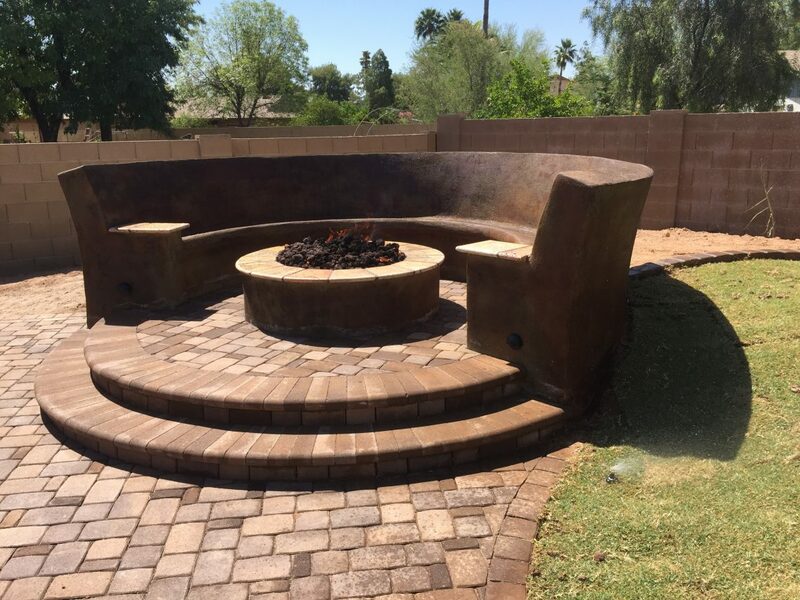 Even though Phoenix is warm all year round, these fire pits are great for those chillier nights. 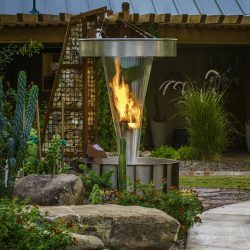 You can have a nice family gathering, a night with your significant other, or a party around this interesting fire element. 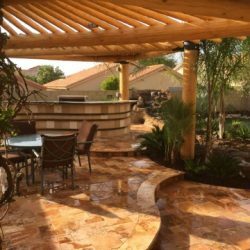 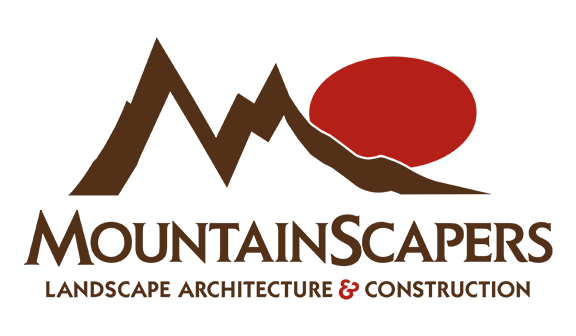 Our landscape design team wants to create a place where you and your guests always feel welcome. 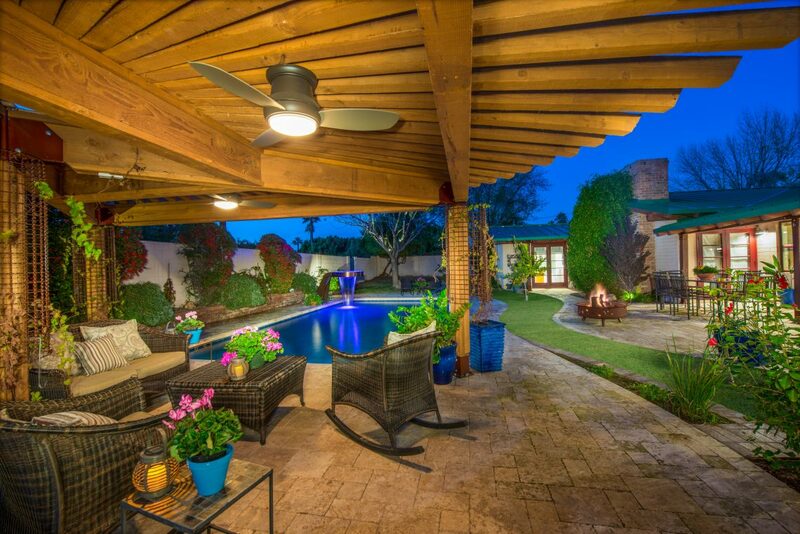 As stated before, even though this is Phoenix and our weather is pretty warm, at night it’s a different story. 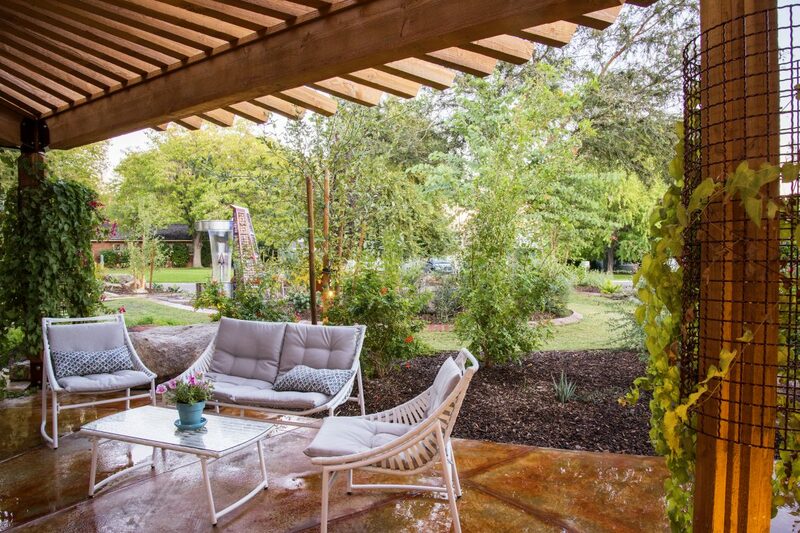 Between Jan and April, we can see temperatures as low as 40 degrees. 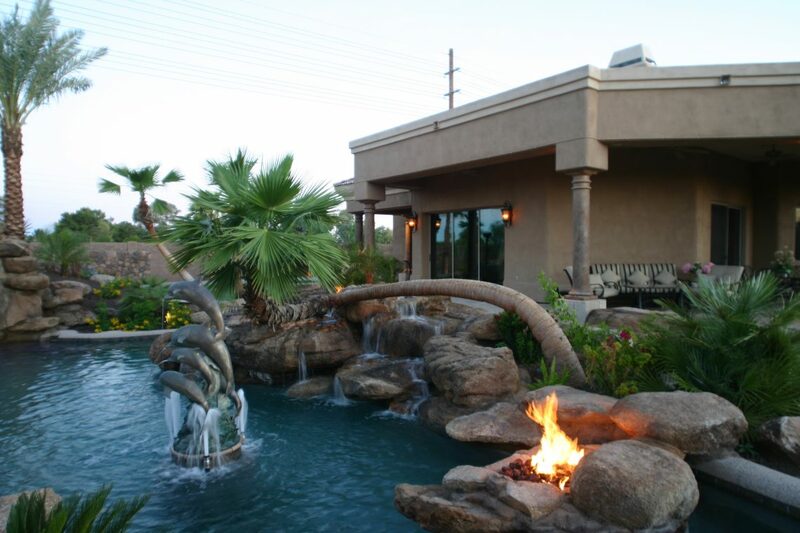 What better way to keep warm than a fun and cozy fire feature in the back of your own home. 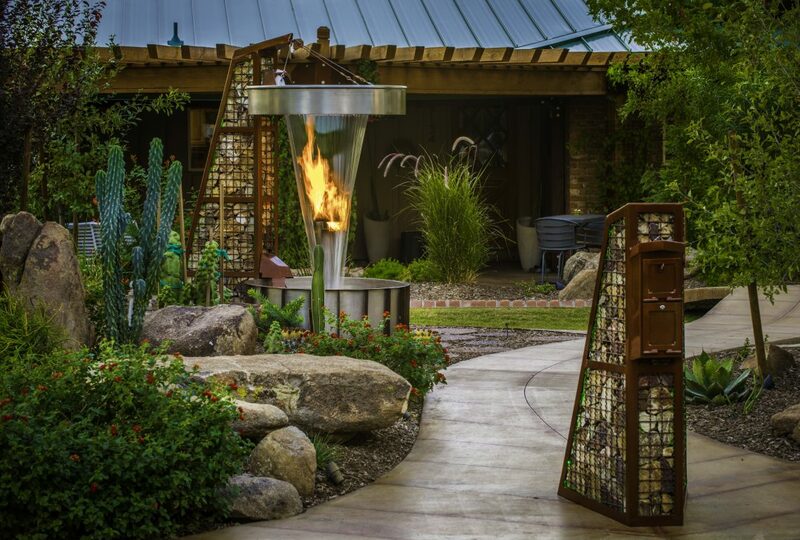 Our fire elements can provide you just the amount of warmth you crave, plus watching a fire dance is always an enjoyable pastime. 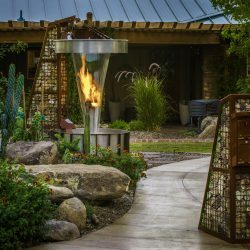 Adding a fire feature to your landscape design creates a space that is beautiful and whimsical. 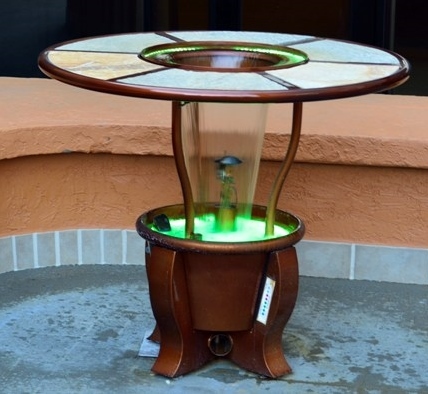 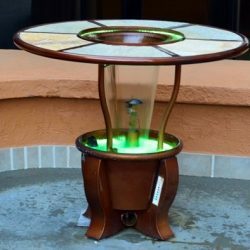 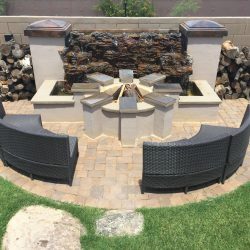 Having a fire pit or fire table will be a great place to sit and watch the fire burn. 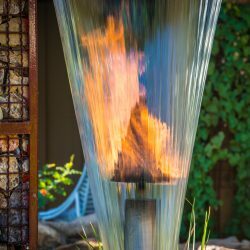 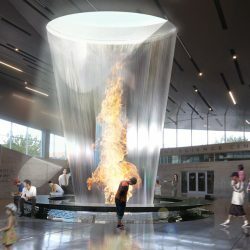 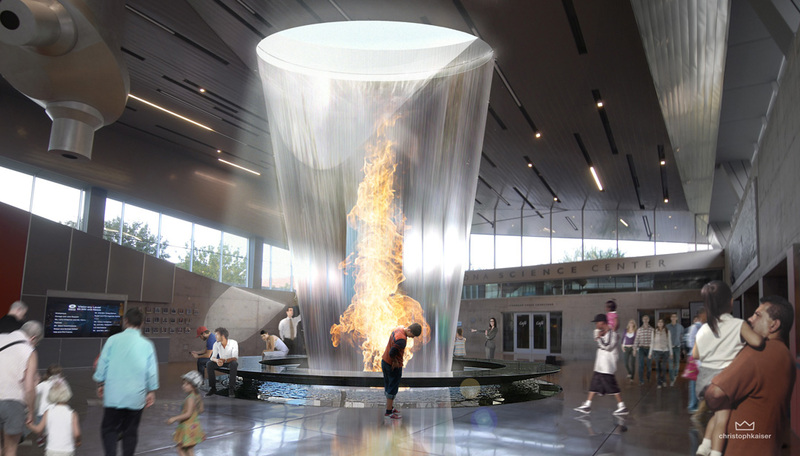 If you have one of our amazing dual fire and water features you can watch the fire be encompassed by the water and memorized how the two elements come together. 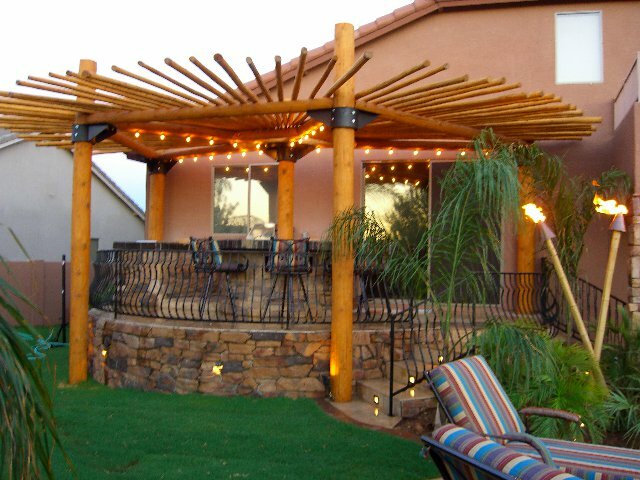 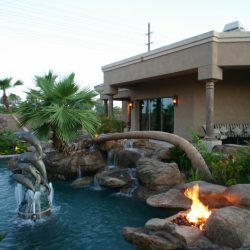 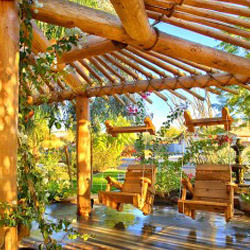 Whatever fire feature you choose would be a beautiful addition to your Phoenix landscape design. 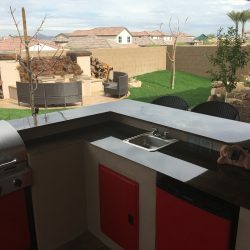 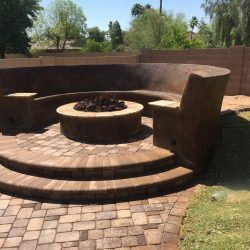 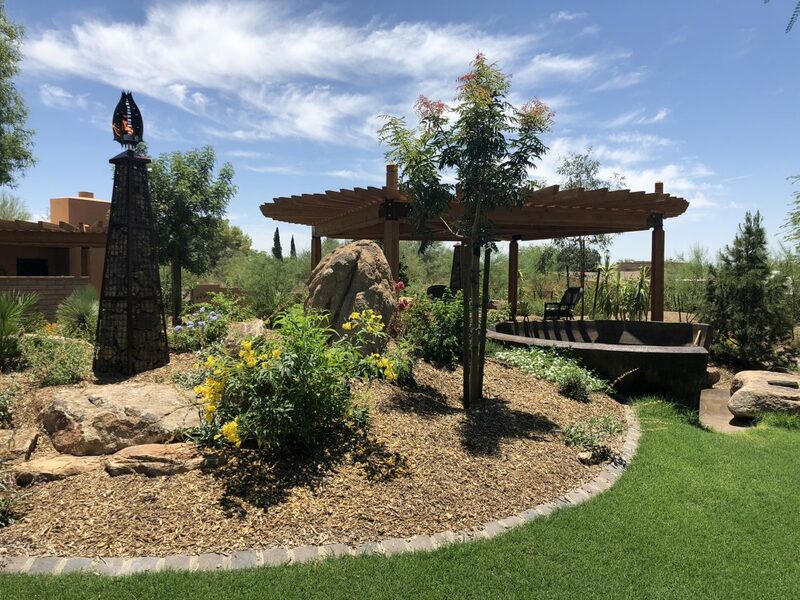 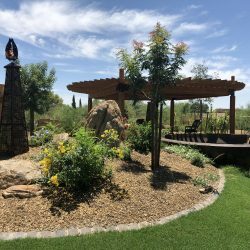 If you like the idea of Mountainscapes adding a fire feature to your landscape in Phoenix, or you are wanting more information these fascinating landscape additions, call us! 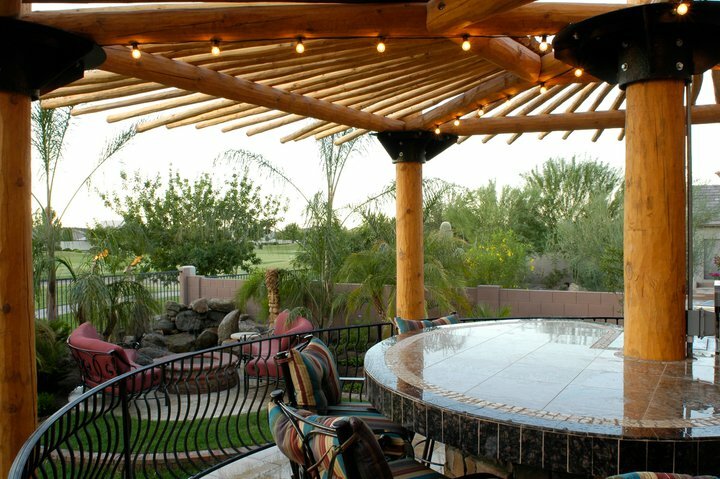 Our staff is friendly, accommodating, and is available to help your backyard fantasies come true!